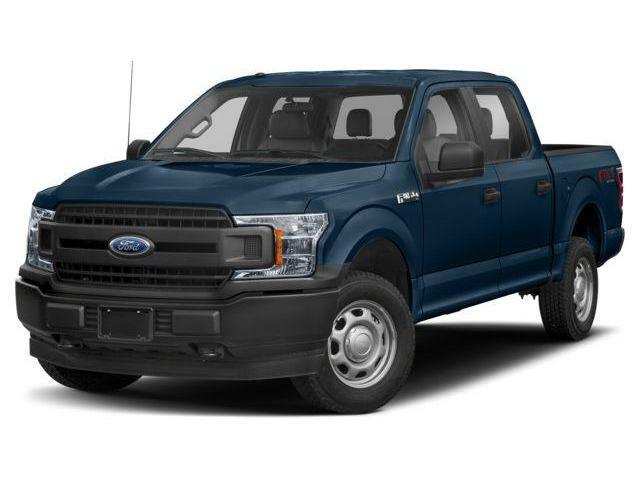 5.0L V8, 10 Spd Auto, Velocity Blue in Color, Black Leather Trimmed Buckets, 2nd Row Heated Seats, Voice Activated Navigation, Heated Steering Wheel, Blind Spot Info System, Trailer Tow Package, Tailgate Step, 18" 6-Spoke Machne-Aluminum Wheels and More! 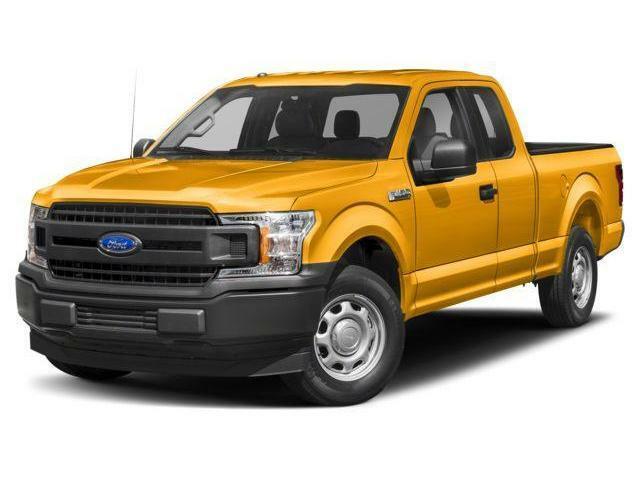 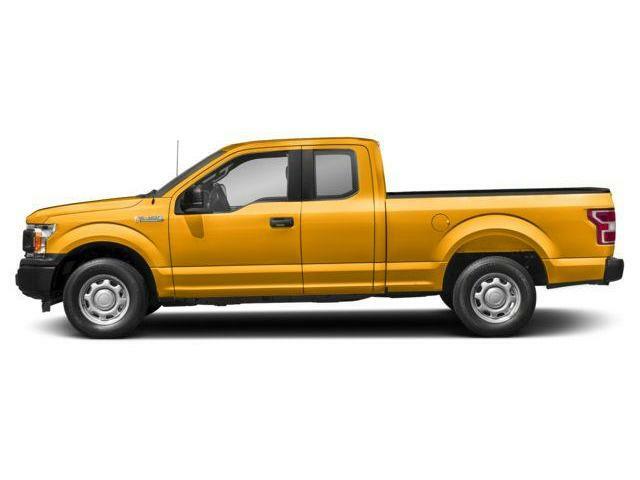 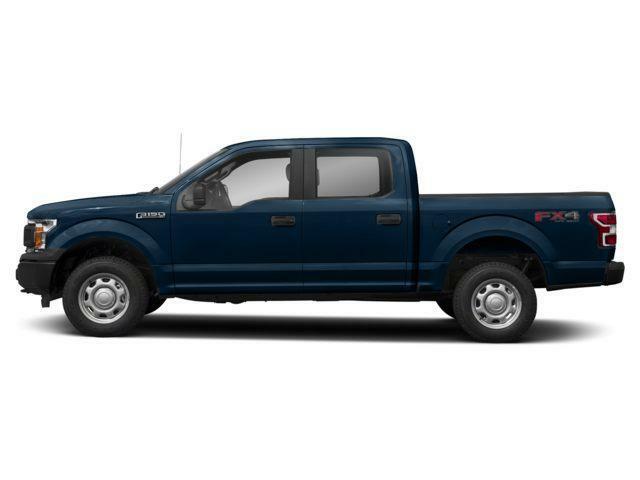 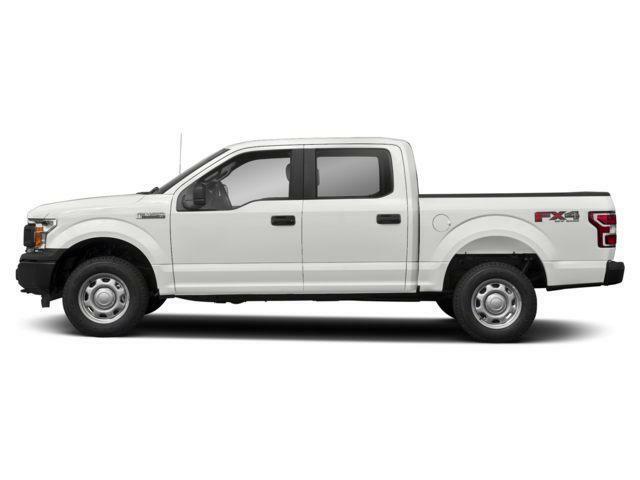 5.0L V8 10 Spd Auto, XLT Series, Auto Start/Stop, Cruise, Rear View Camera, Remote Keyless Entry, 8-Way Power Drivers Seat, Trailer Tow Package, and More! 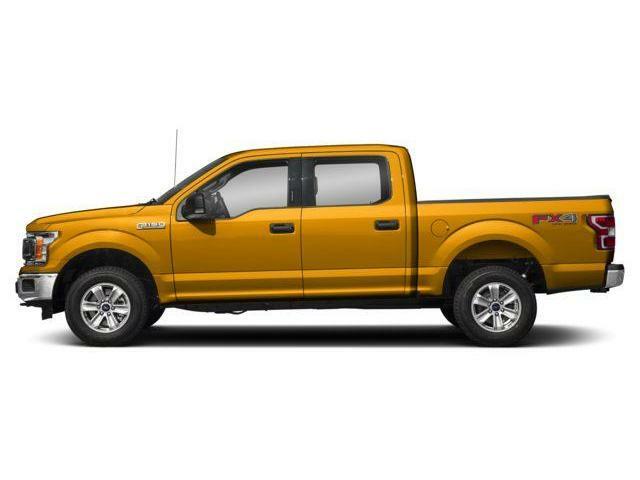 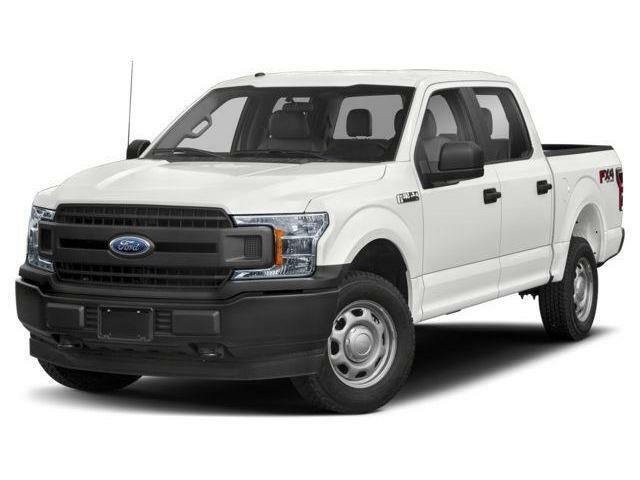 2.7L EcoBoost Engine, 10 Spd Automatic, Chrome Bumpers, Auto Start/Stop, Cloth Interior, Rear View Camera, Remote Keyless Entry, XLT Series, Black Platform Running Boards, 17" Silver Painted Aluminum Wheels, Trailer Tow Package and More! 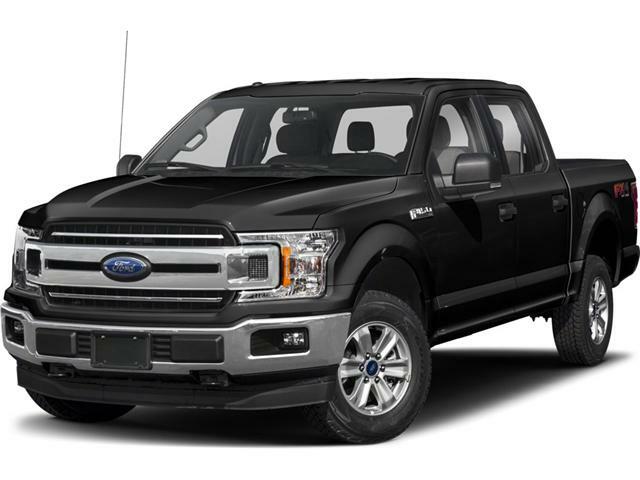 3.5L V6 EcoBoost Engine 10-Spd Auto, Agate Black Exterior, Grey Cloth Interior 40/20/40, 8-Way Power Drivers Seat, Trailer Tow Package, Remote Start, 6" Chrome Running Board, Auto Start/Stop, Rear View Camera, Remote Keyless Entry, 18" Chrome-Like PVD Wheels and More! 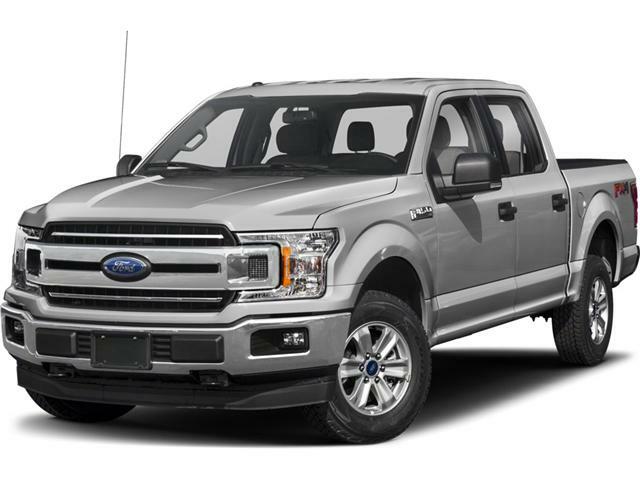 5.0L V8 Engine 10-Spd Automatic, Auto Start/Stop, Rear View Camera, Remote Keyless Entry,XLT Series, 8-Way Power Drivers Seat, Trailer Tow Package, Remote Start, 6" Chrome Running Board and More!